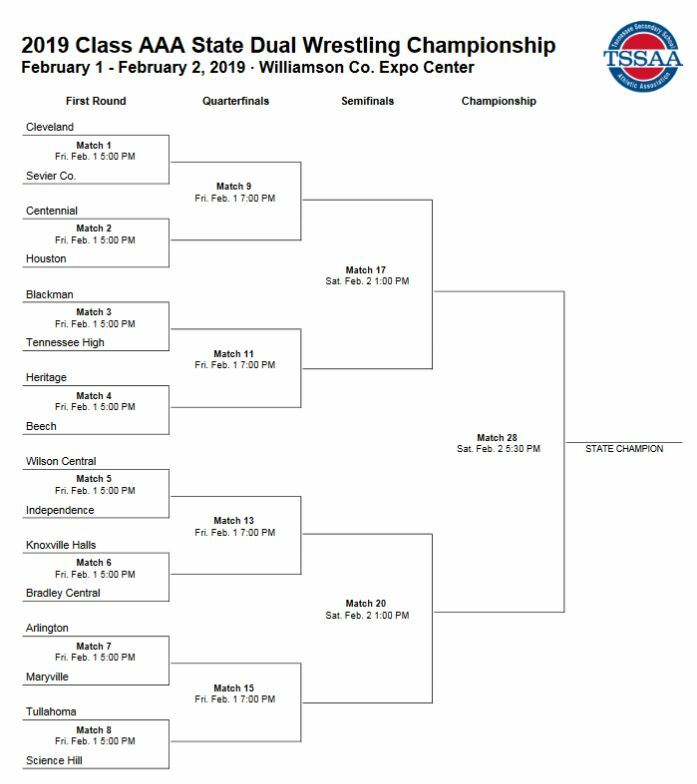 The TSSAA released the bracket for the 2019 TN State Duals over the weekend and Coach Bray and the Blaze are excited about the possibilities this year to make a strong showing at state. 2019 will mark the 10th trip to the state duals for Blackman. Considering there are about 95 AAA schools with wrestling programs in Tennessee, being one of the sixteen teams who get to represent their school at state is an accomplishment to be proud of. 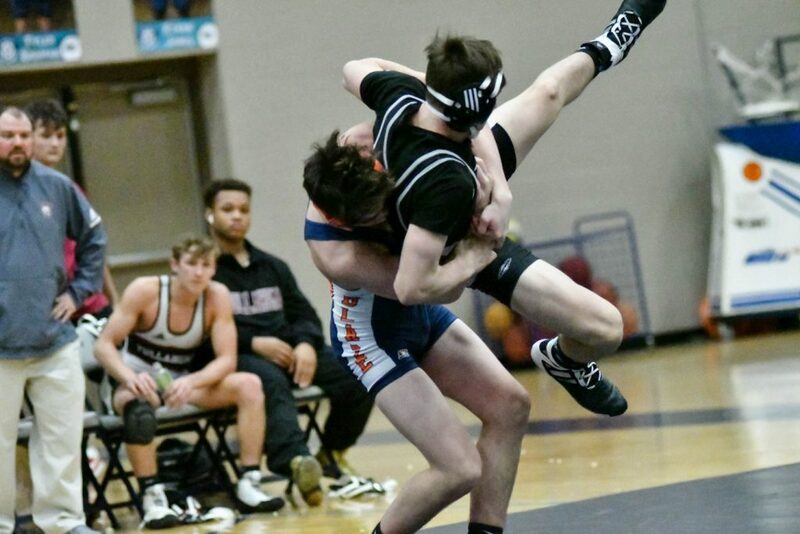 Last season, Blackman defeated Dobyns Bennett in the first match before losing a heartbreaker to Arlington 35-31. Blackman lost the Arlington match despite winning eight bouts to Arlington’s six. It was certainly a tough lesson in the importance of bonus points. The Blaze are looking to improve on last years result this time and have an excellent chance of doing so. Blackman will begin wrestling on Friday at 5:00 pm at the Williamson County Ag Expo Center in Franklin. Blackman’s first opponent will be Tennessee High. Tennessee is the 2nd place team from Region 1. They have been a strong opponent in years past and although they may be a little down this year, they are not to be overlooked. They have several strong wrestlers that the Blaze will have to deal with. 138 pound Senior Dilon Pendley is 44-2 this season and he will likely face Blackman’s Evan Smart. Another to watch is TN High Senior Dominic Fields. He is 46-3 on the season and will likely wrestle Anthony Gomez at 160 pounds. 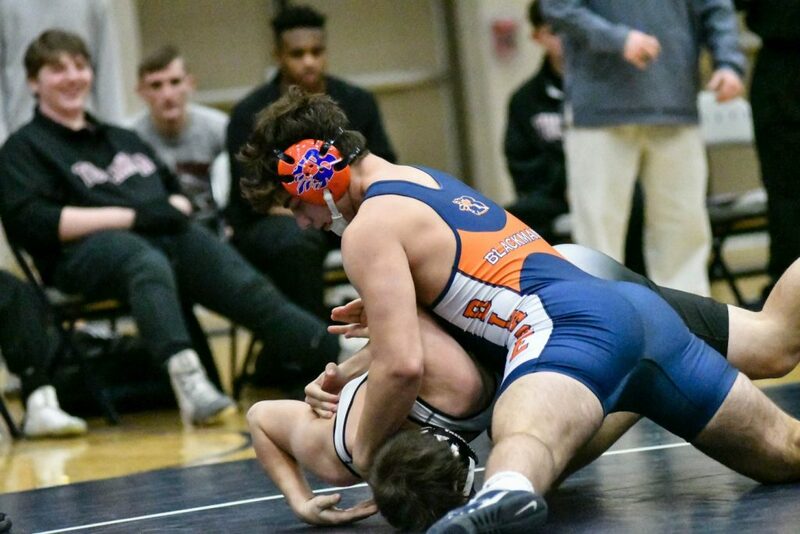 If Blackman is able to defeat TN High, they will wrestle the winner of Beech and Heritage. Given common opponents and their records, it is likely that the winner will be Beech. The last time that Beech and Blackman competed with full lineups was at the 2014 State Duals. Beech narrowly edged out the Blaze in that contest 36-34. This year, Beech is led by Senior State Champion Brayden Palmer at 132 pounds. A win for Blackman over the Buccaneers would likely ensure the Blaze are matched up with last year’s state champ Cleveland Blue Raiders. Boy what a battle that will be!! Ready to see the best of the best in Tennessee? 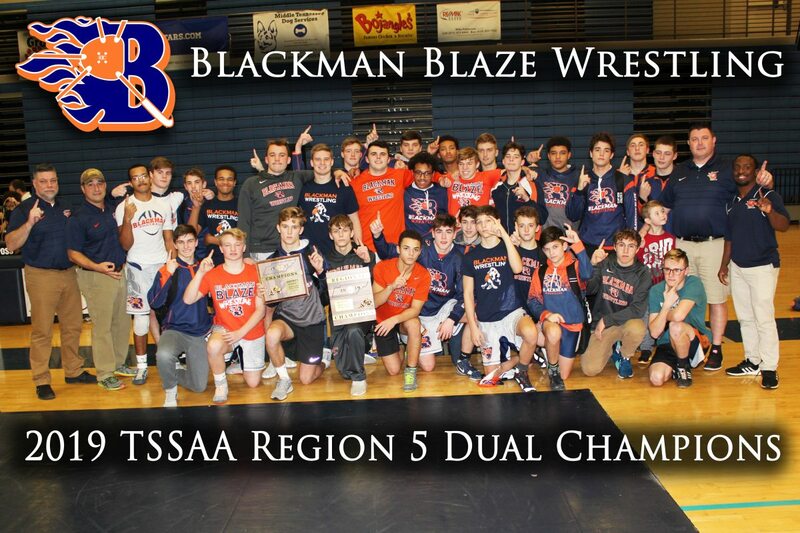 Get yourself out to Franklin Friday and Saturday for the TSSAA State Duals and support the Blaze! !